You CAN do these stitches! 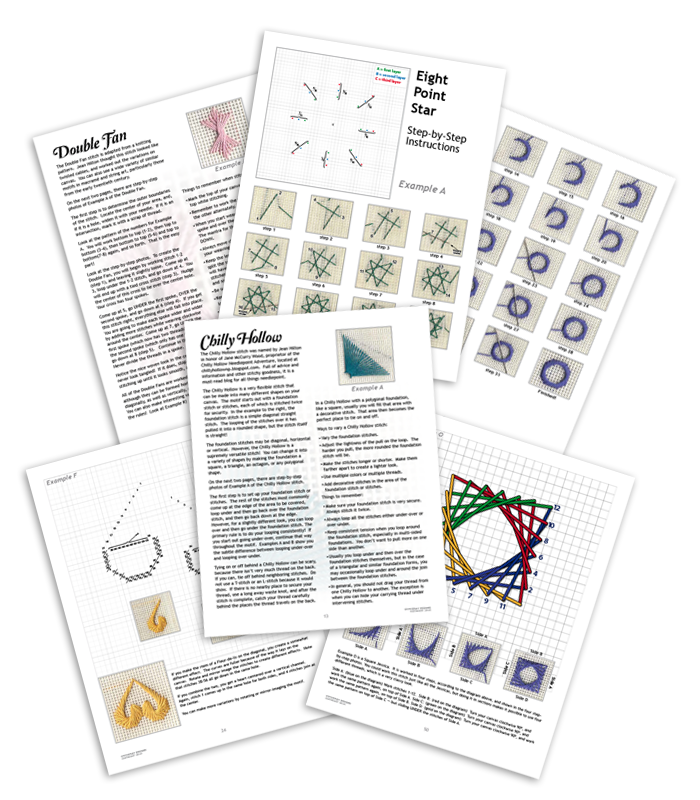 Twisty Stitches offers you step-by-step, stitch-by-stitch, big enough to see photos of how to do these most frustrating needlepoint stitches. Learn not only how to do the Amadeus, Double Fan and Double Fan Doubled, Eight Point Star, Jessica, Crescent, and Chilly Hollow stitches, but move on to dozens of charted variations! 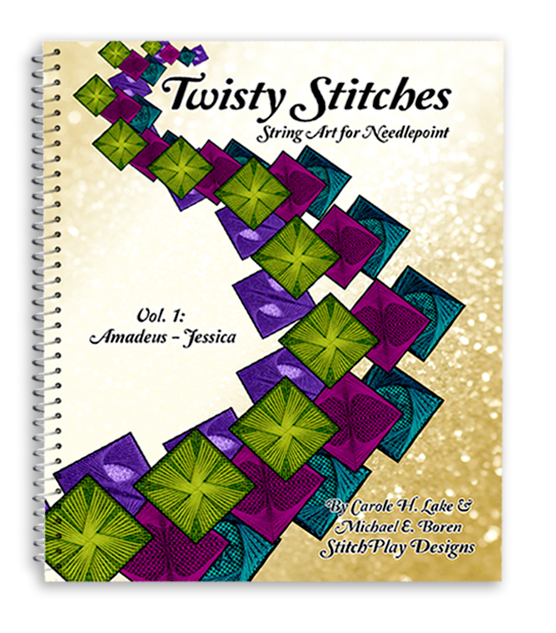 These are gorgeous stitches in a fabulous all-color spiral-bound book.